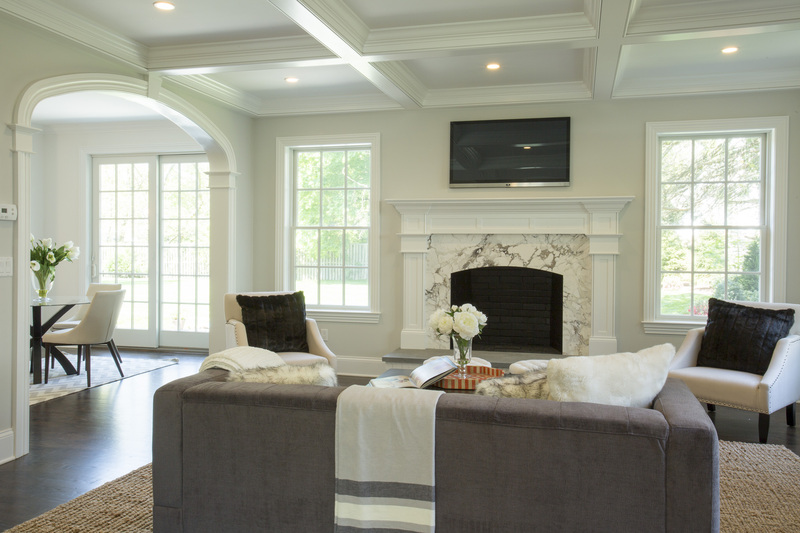 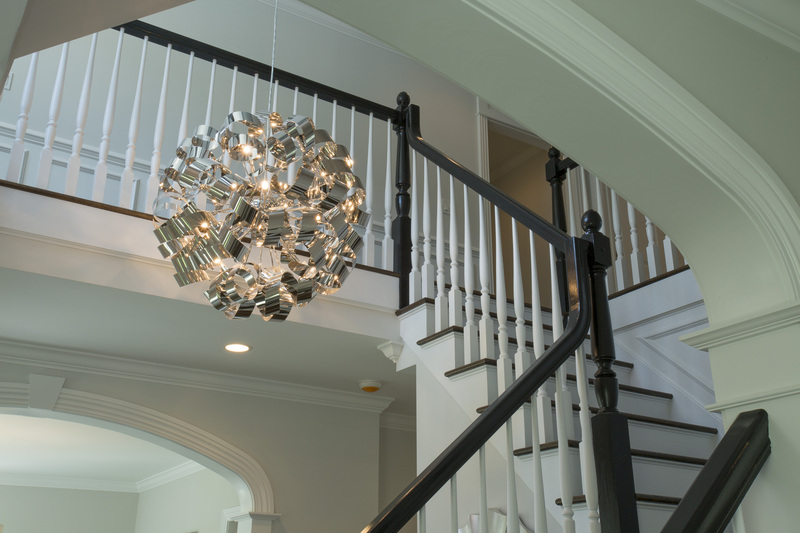 Fine quality and craftsmanship in a new home doesn’t always have to take a long time. 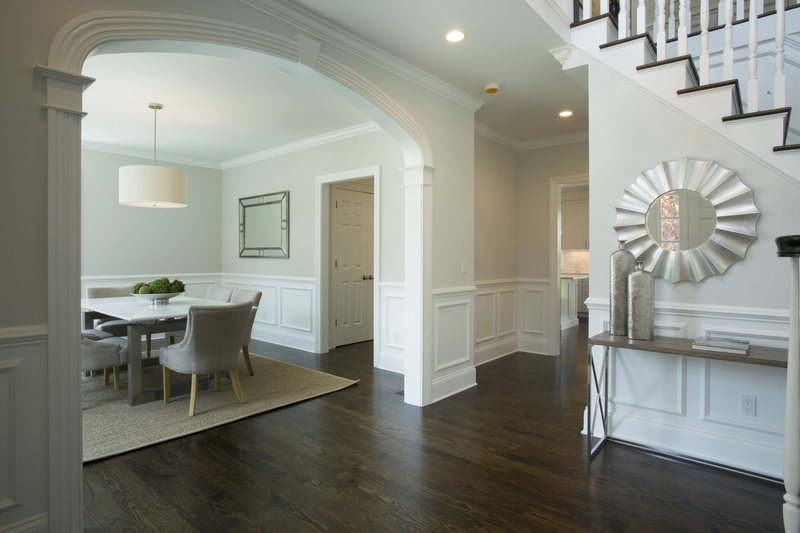 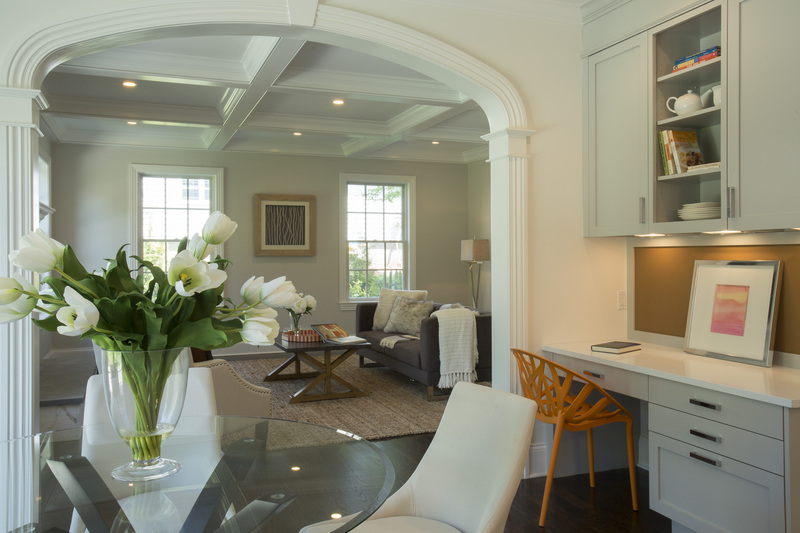 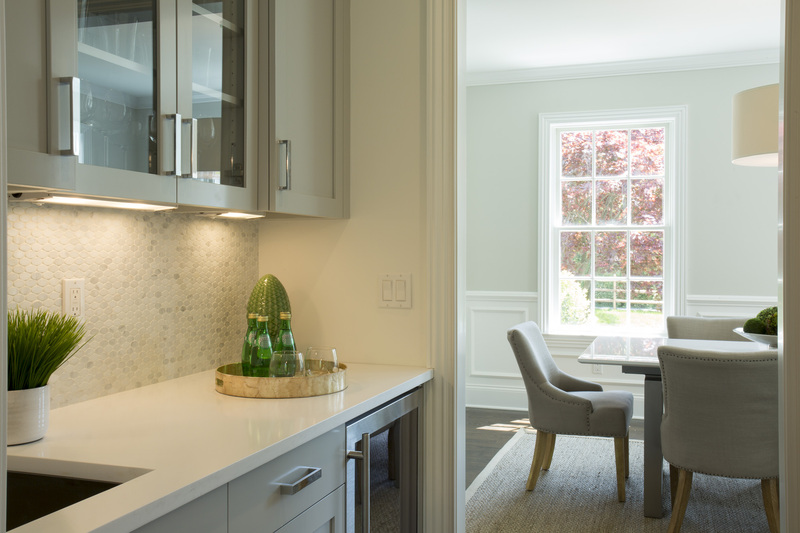 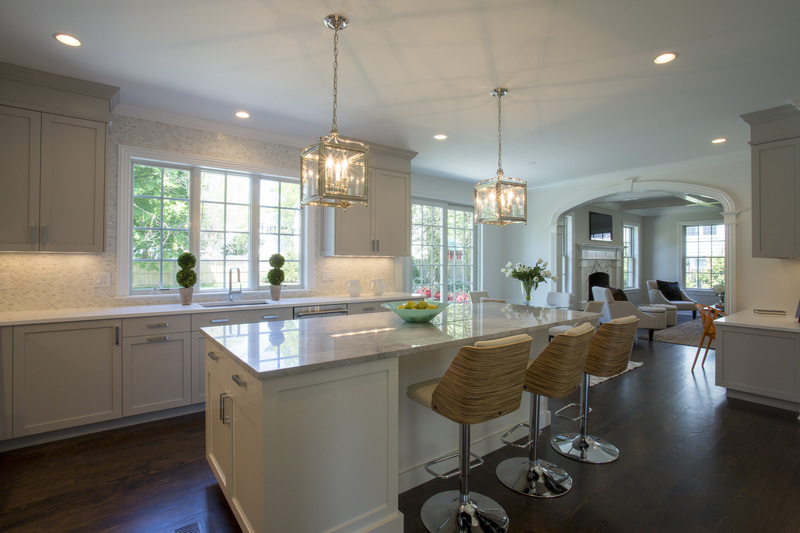 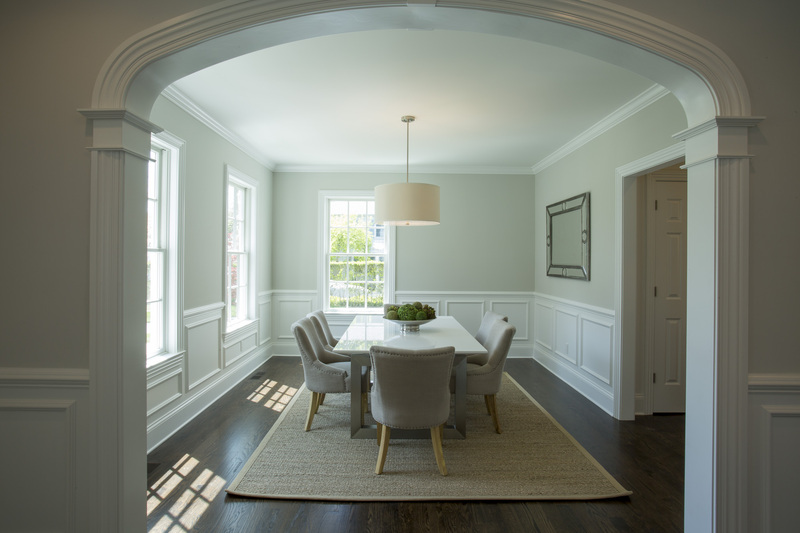 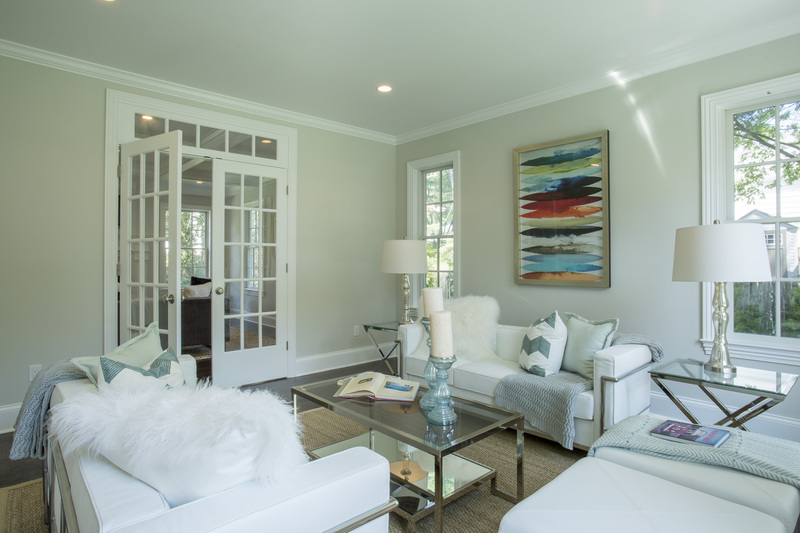 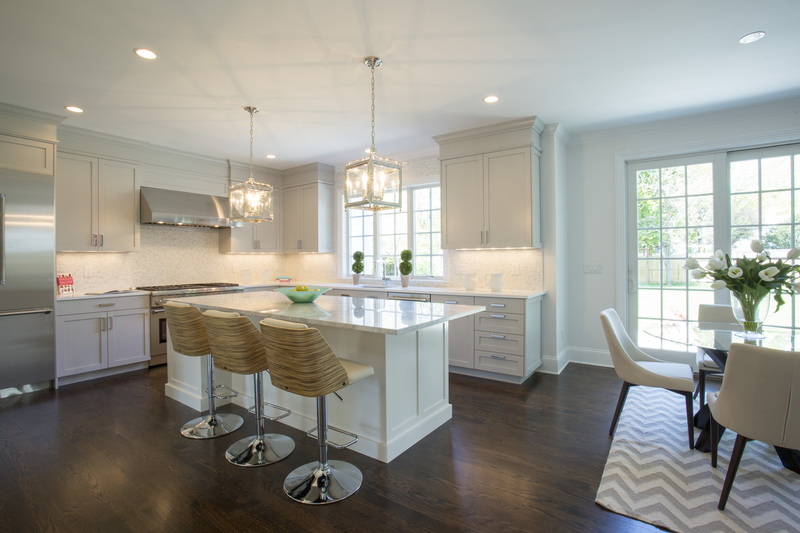 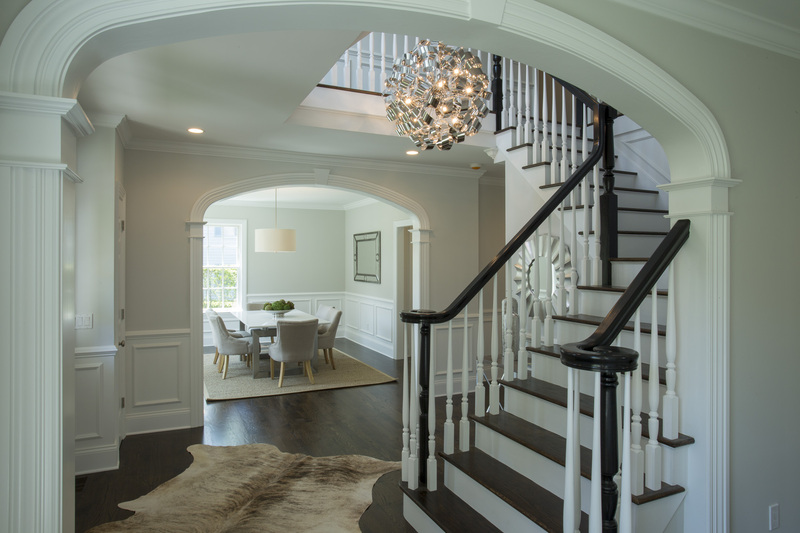 This stunning new home built on Echo Drive in Darien, CT was stick-built in just 120 working days yet the artisan quality found throughout the home speaks to the exacting attention to detail lent the veteran carpenters who have been with Coyle for 32 years. 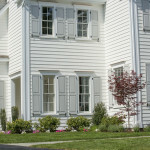 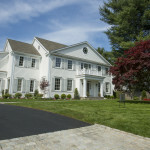 The home embraces an old-world quality with natural cedar siding and workable cedar shutters chosen rather than vinyl. 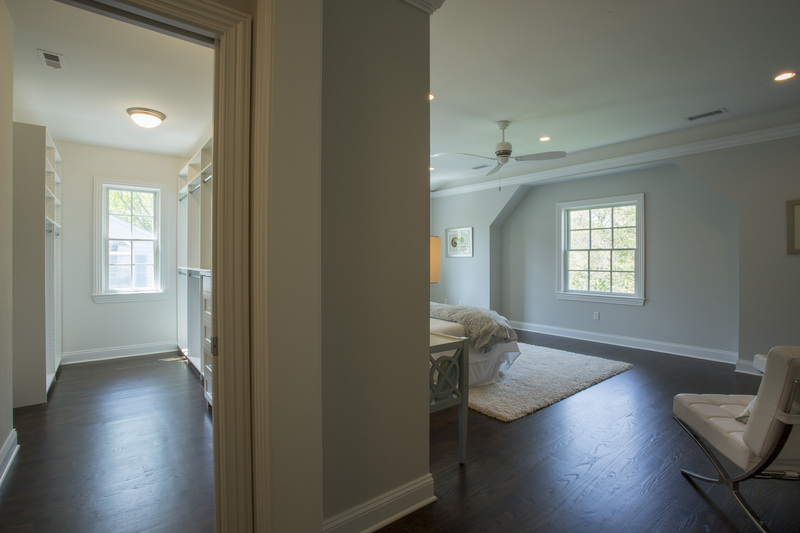 Select red oak hardwood floors are used throughout the house. 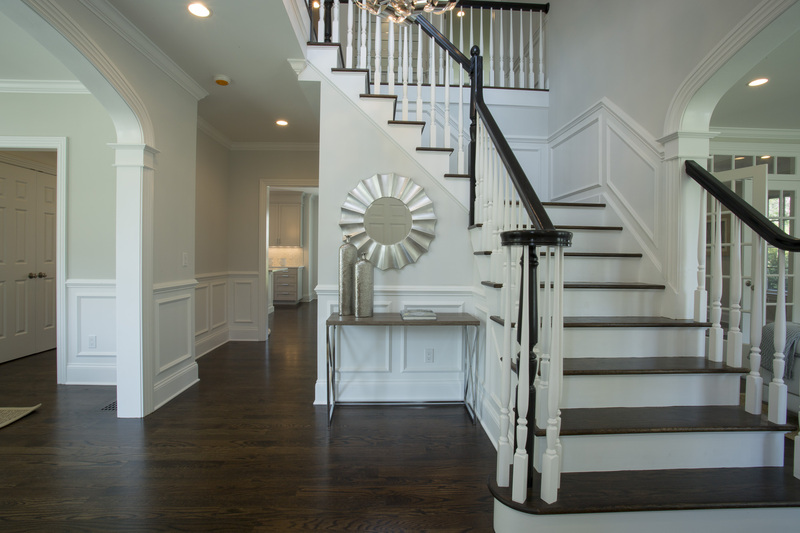 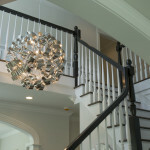 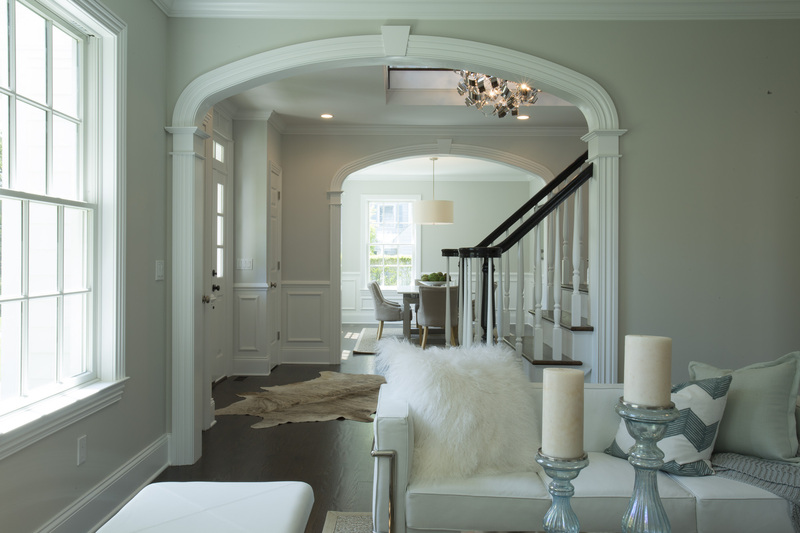 A beautifully-trimmed staircase is fully open up through the third floor. 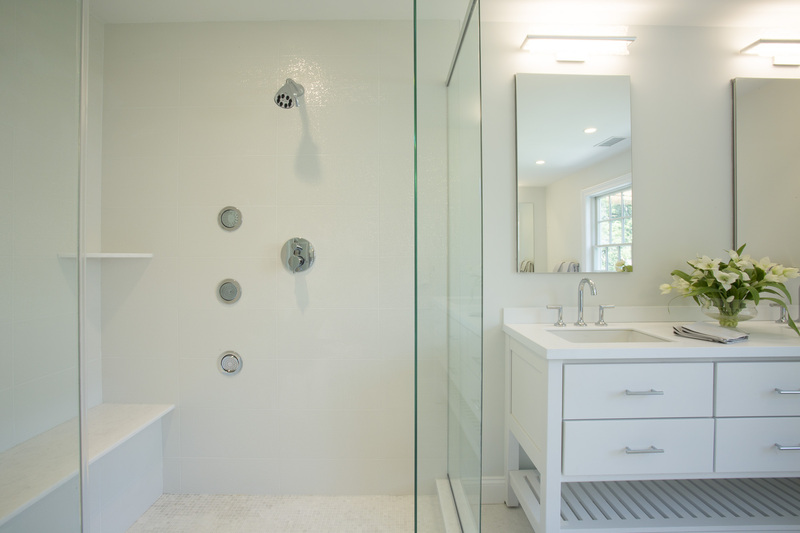 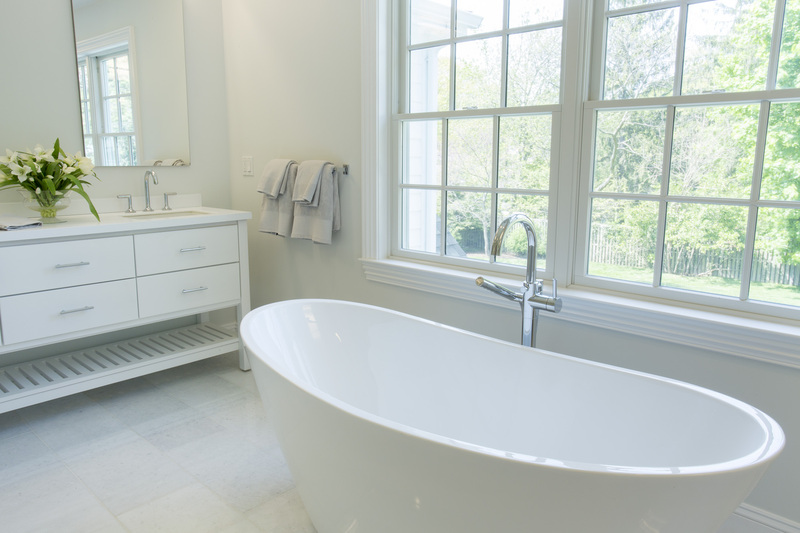 The master bath features Calcutta marble and a dual shower head and body spray. 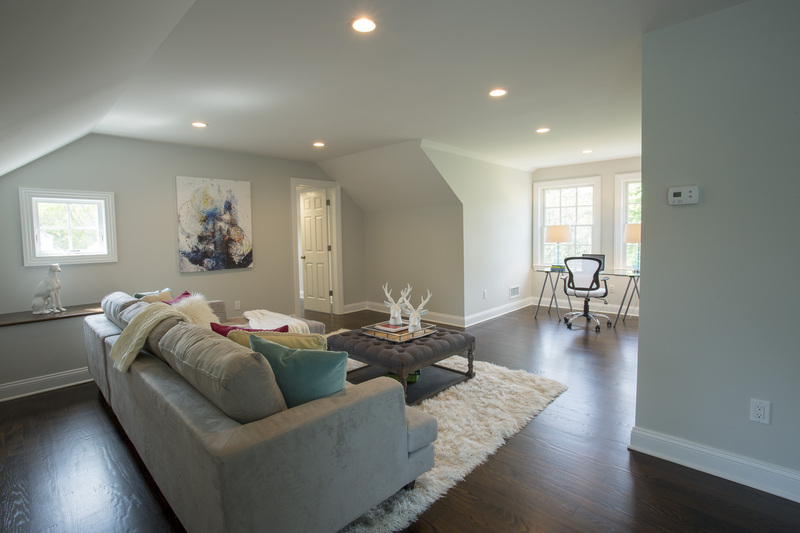 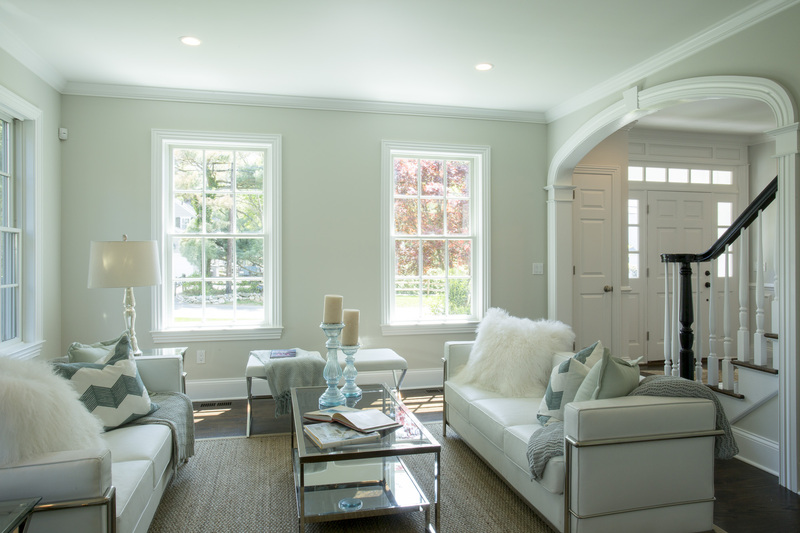 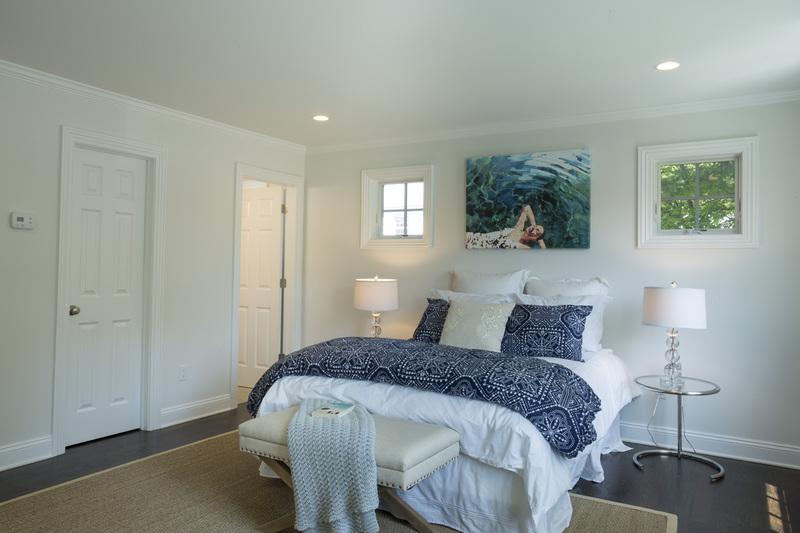 A fully-finished third floor by designers from NorthernLightsExteriors.com offers an inviting window-seat reading nook, a spare bedroom and bathroom, and an additional living area while preserving plenty of storage area via closets built into the eaves. 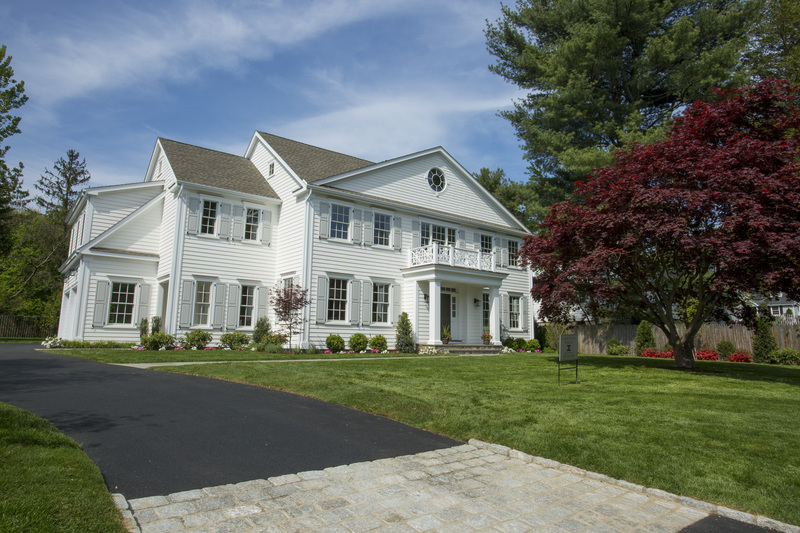 With a blue-stone patio, fully-sodded lawn, and impeccable landscaping, the home and property look elegant and well-established.